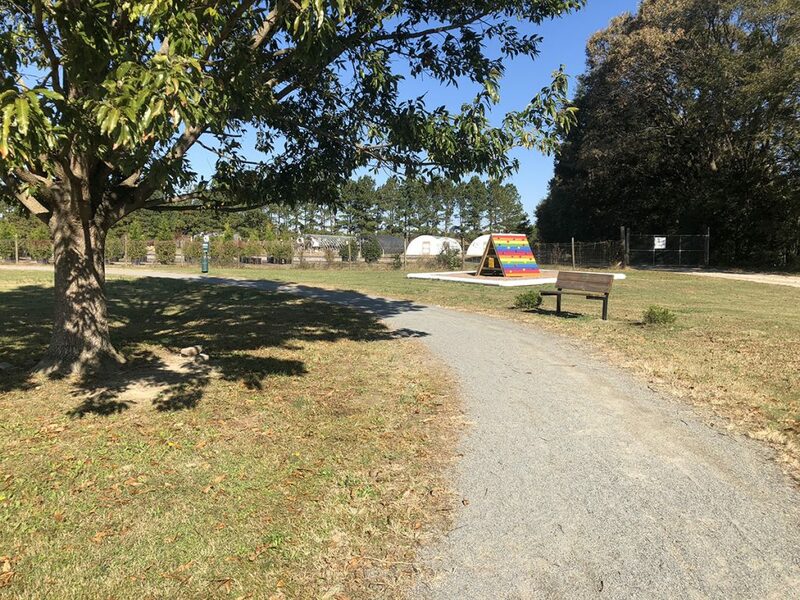 For a community our size, we have an abundance of recreational, leisure, and cultural opportunities. Our library is a modern, well-stocked facility located in our historic downtown area. 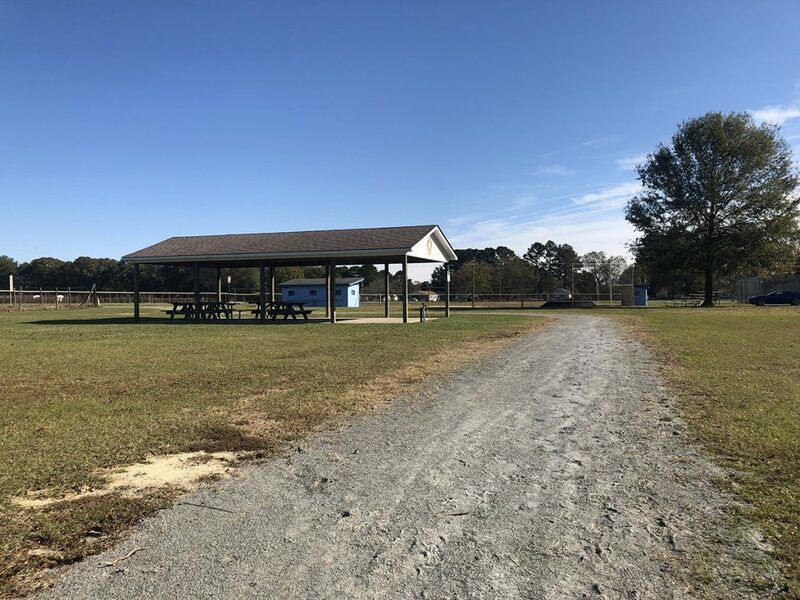 • Our Ball Field Complex consists of a full sized lighted baseball field and a smaller “Little League”–style field that can also be used for softball; additionally, we have a batting cage for practice; restroom facilities are available on-site. 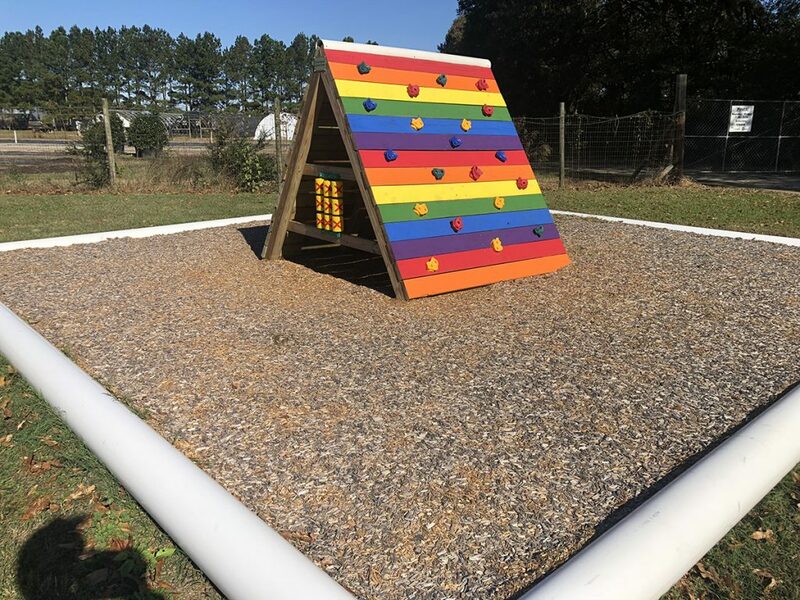 There is no charge for the use of either field, but we ask that you call Town Hall to reserve either field to ensure that no one else will be using it at the same time. We also rent the lighted field for night games at $35 per evening; users must reserve the lights in advance, and you should be aware that they cut off automatically at 11:00 p.m.
• A modern high-safety Playground facility for all ages from toddler to late pre-teen lies adjacent to the ball fields and near our restroom facilities. 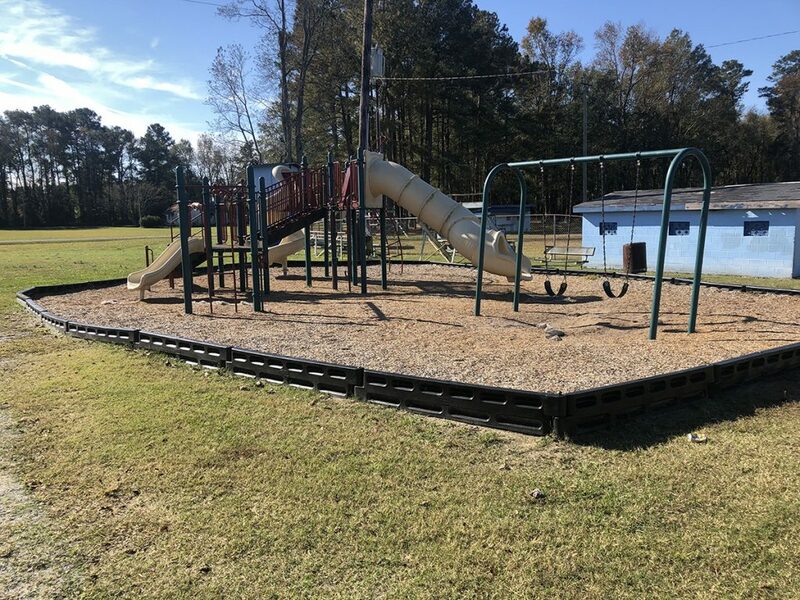 This facility is kept in a high state of repair, and the mulch at the base of the equipment is aerated and kept fresh, especially during hot and/or wet weather. 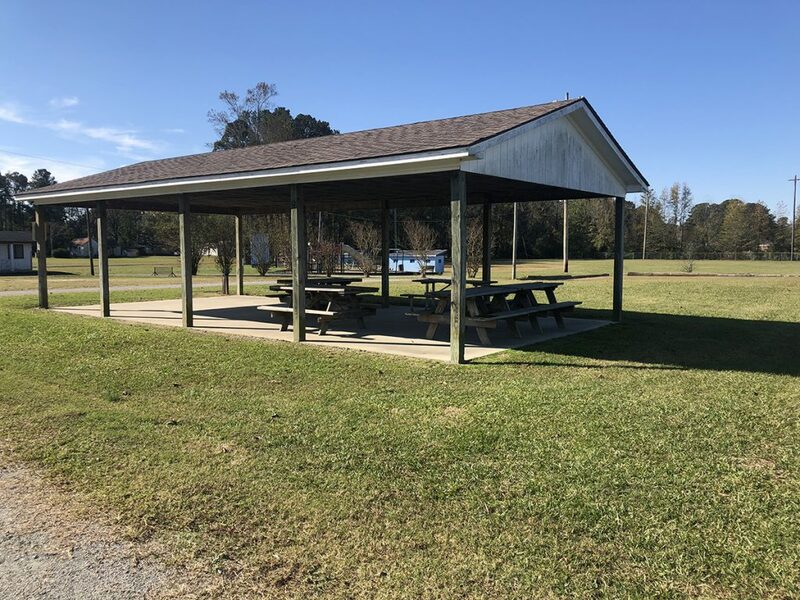 • As part of our park area, we have a splendid Band shell/Gazebo for both leisure activities and concerts. 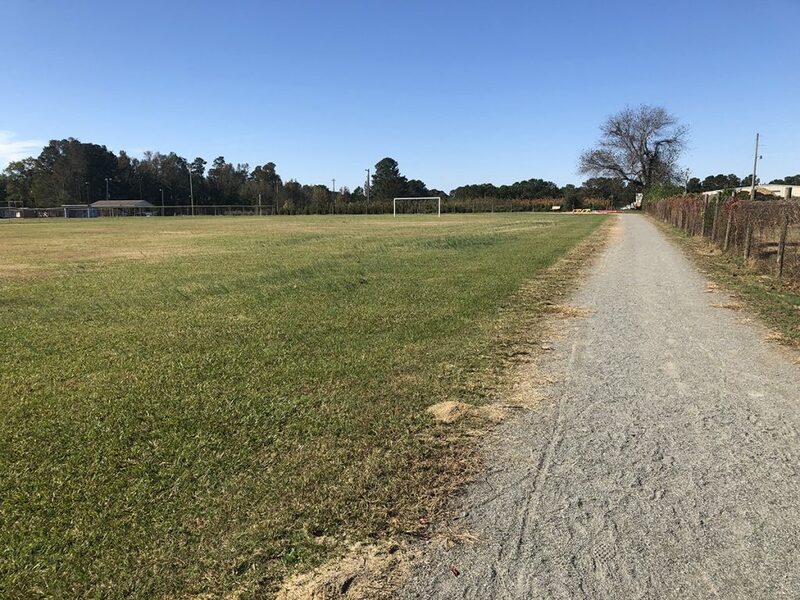 • Our Walking Trail is a 0.75-mile long, 4-foot wide asphalt and cinder trail that meanders its way around the outer boundary of the park. 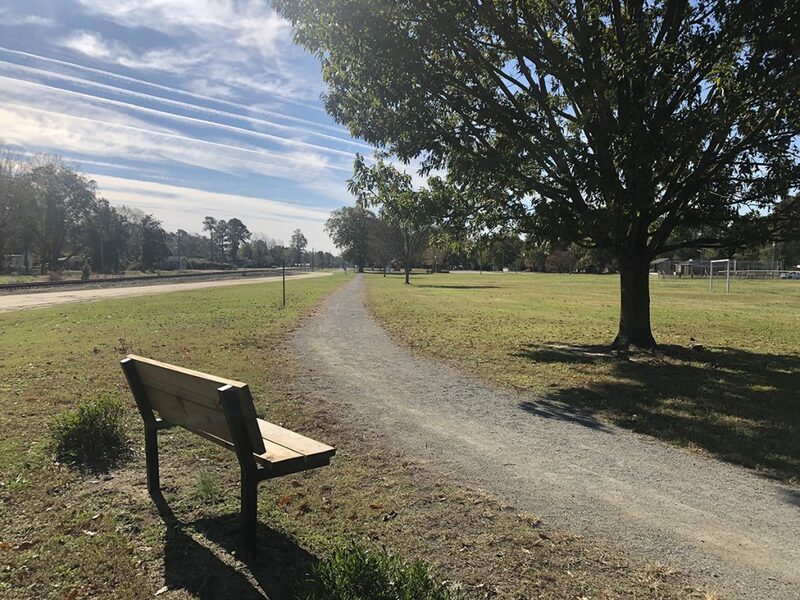 This trail has a great deal of activity, attracting peoples from a several mile radius to walk and to take in the beauty and serenity of the park. 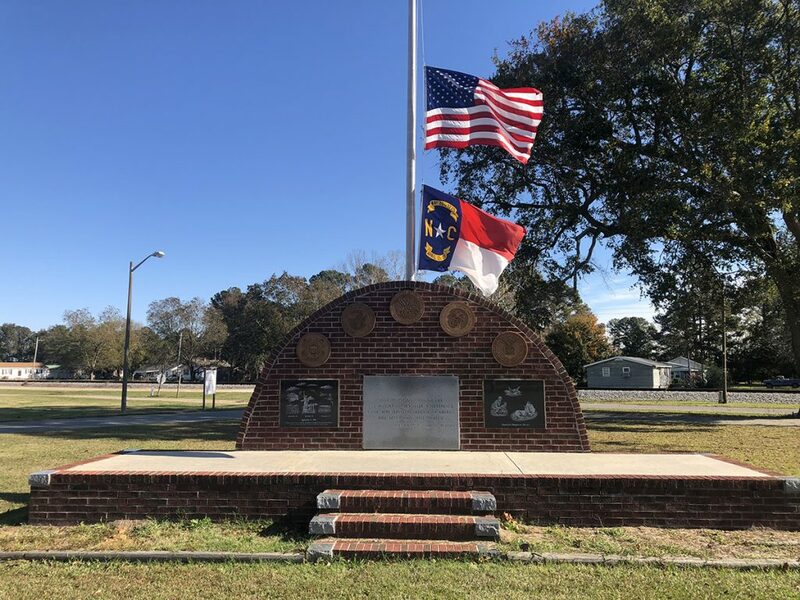 • The North Carolina Cotton Museum, a privately-owned non-profit organization operated by the North Wayne Heritage Museum, Inc is across from the Town Hall. 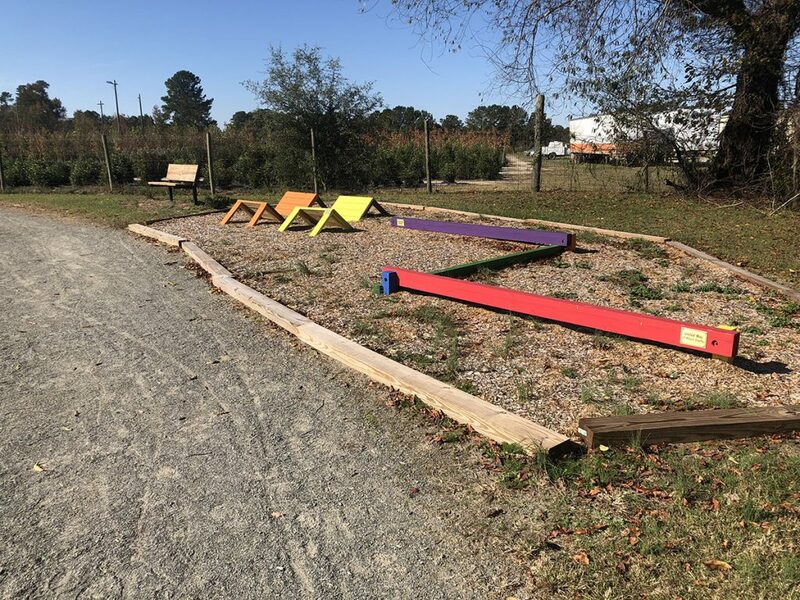 Their normal operating hours are from 2pm to 4pm on the 4th Sunday of the month; they are also open other times by appointment; just call Rosie Colvin at 919-920-3028 or David Bissette at 919-738-8939 before you drop in. 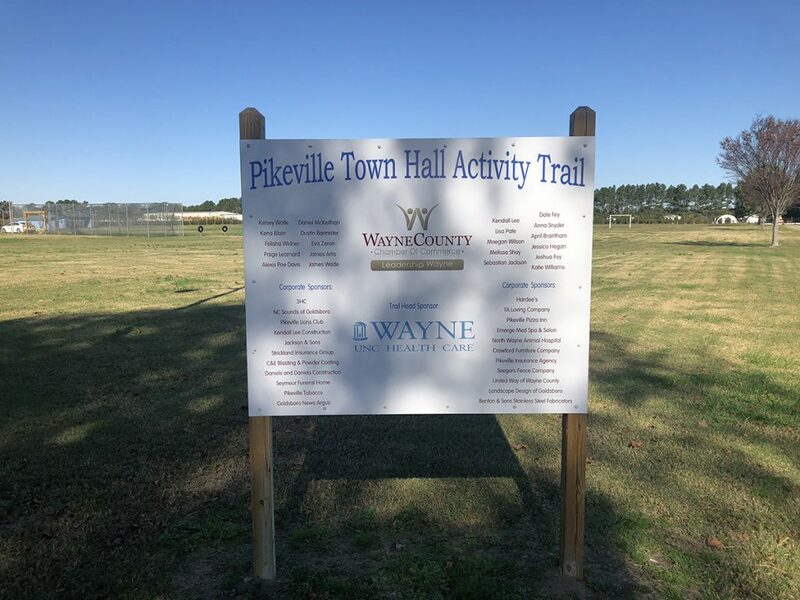 • Pikeville’s park includes several acres of open space and occasional benches under our shade trees for a myriad of active and passive recreational activities. In addition, we are less than two miles from the Charles B. Aycock Birthplace and Museum. Charles Aycock was North Carolina’s governor from 1901–1905. This facility, in addition to preserving the Governor’s homestead, has a turn-of-the-century school building, as well as numerous out-buildings, such as a cookhouse (kitchen) and barns; they also present historic re-enactments of country life from that era. Also on the site, for those interested in the southern United States during the late 19th and early 20th centuries, there is an interesting and informative museum to preserve artifacts not only from the Aycock homestead but from throughout the period.